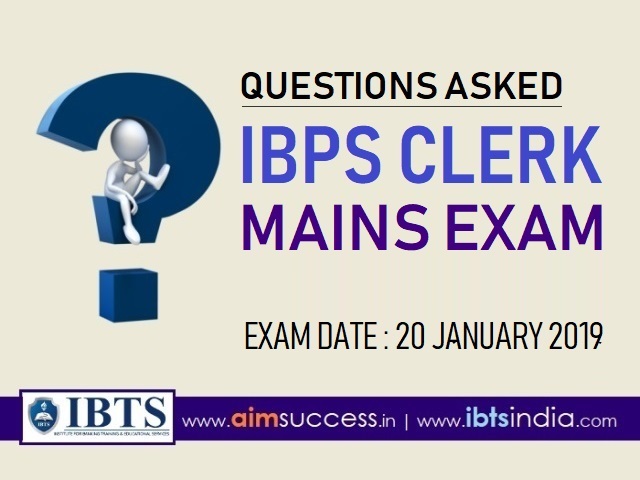 The much awaited IBPS Clerks-VIII Main Examination has been held on 20th January 2019. Overall the Exam was of Moderate level. Today, We are sharing you with the General Awareness Questions asked in IBPS Clerks-VIII Main Exam. Hope it will be helpful for the upcoming exams. 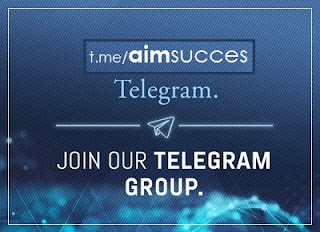 Thanks & Stay Connected with aimsuccess. 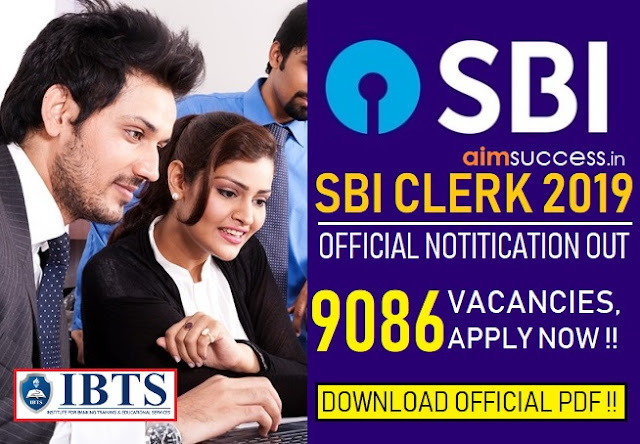 For Practice & Training for Bank Exams & coaching for best preparation for exams.